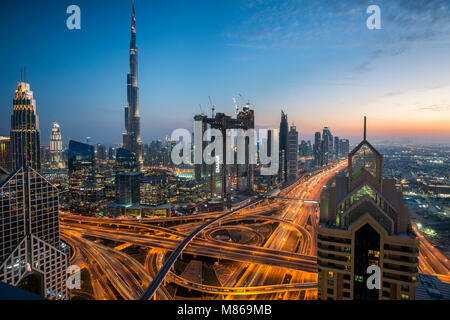 Cityscapes by day and night, featuring Singapore or Dubai. 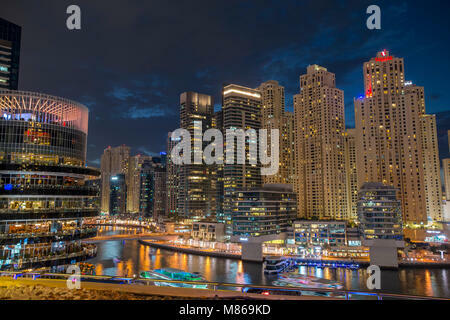 For Singapore, featuring Marina Bay Sands by the Harbour. 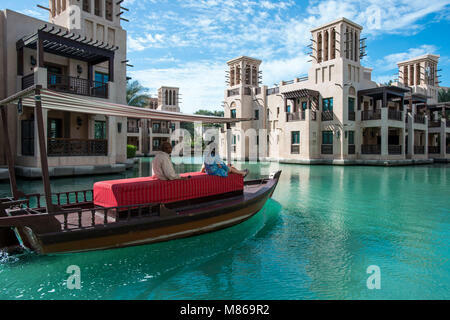 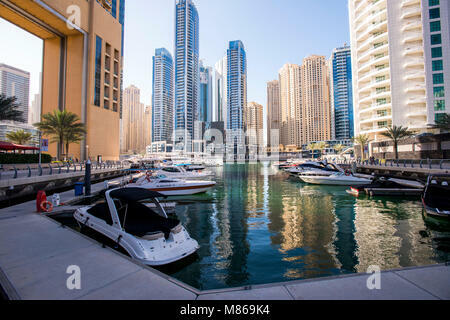 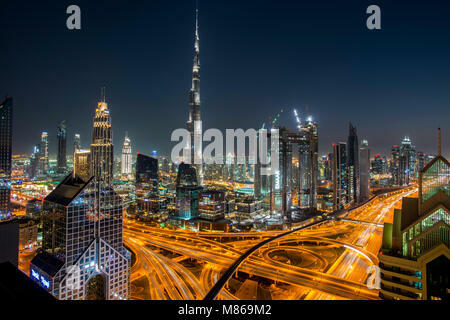 Dubai features downtown Dubai. 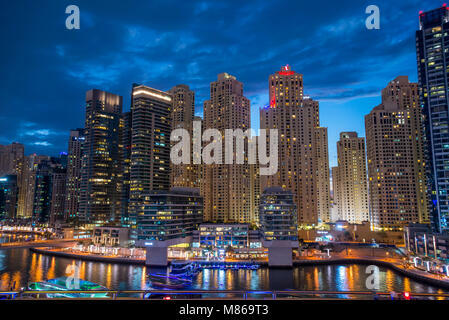 Cityscapes, mostly night illuminations, Dubai, Singapore. 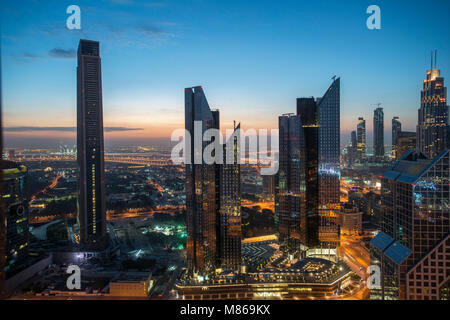 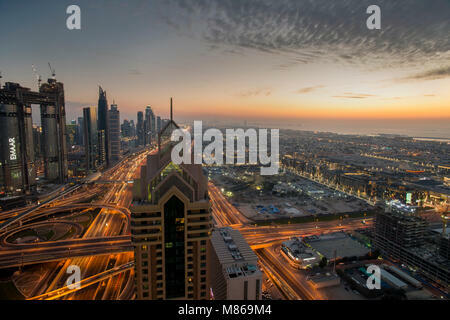 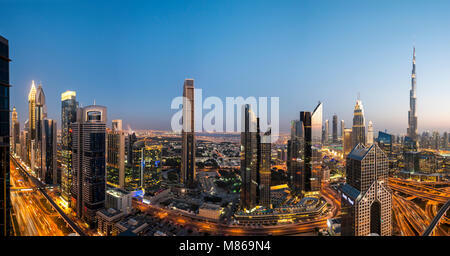 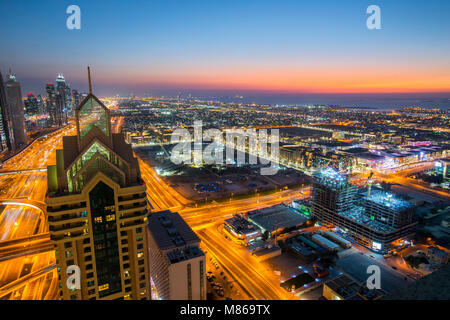 For Dubai, top views of the blue hour, buildings lit by night, car lights and sunset. 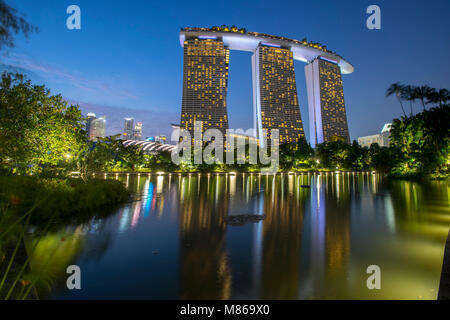 Singapore features Gardens by the Bay and Marina Bay Sands. 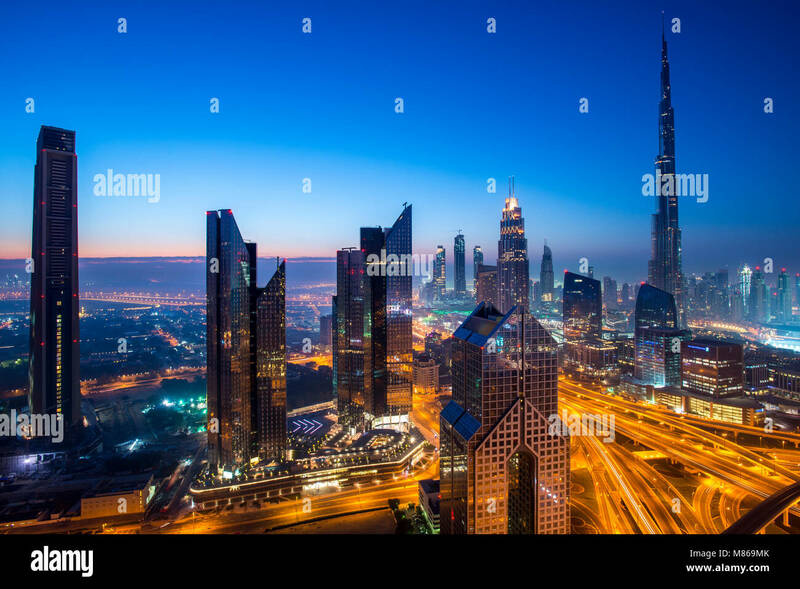 Blue hour and sunsets in big cities.